Argentine soccer legend Diego Armando Maradona has defended Lionel Messi’s decision to take a break from the limelight of the South American soccer league. 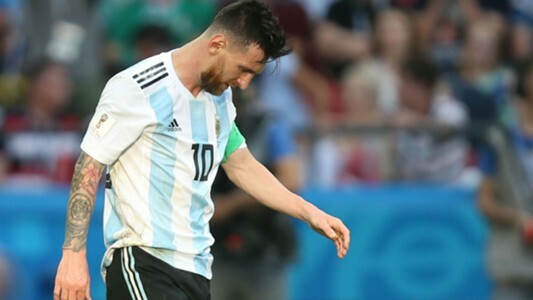 The long-rumored leave of the Argentine Football Association (AFA) football forward was recently confirmed by the league, who say Messi will be taking a break from the team to recover from the physical and mental stress of the recent World Cup. 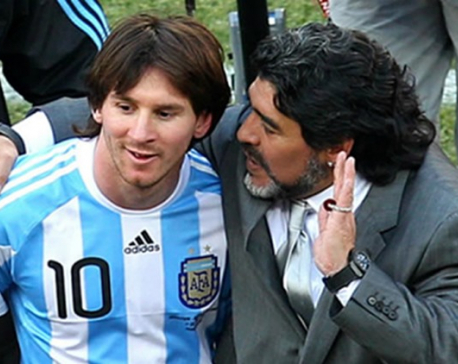 'Hand of God' Maradona supported the soccer star in his decision, telling Ole News: "I would give Messi some air, a break. I would tell him to play in Europe, not to travel more and not to let himself be used any more. "You should not have to go to a friendly competition just because the team gets more from him. They did this to me, to (Julio) Grondona too, but then we had less money. Today, for Messi, it is not necessary to do this to move money." Maradona criticized the AFA, also known as the Albiceleste, for agreeing to a multi-million dollar contract to sign Jorge Sampaoli to coach the national team, only to see watch them lose the World Cup. "They tell you that there is no money in the AFA and they make a contract for 20 million to Sampaoli, does not merit consideration," Maradona said. "The prestige that we won is still valid, but not so much, because we performed poorly in the World Cup; we did not have a collective game, we did not play the ball... 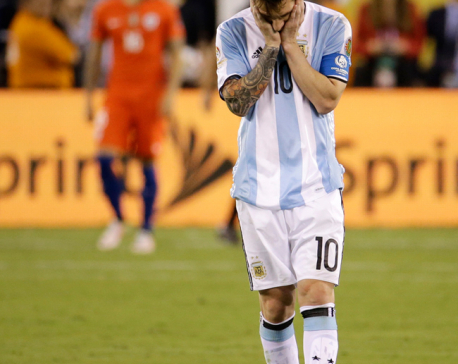 I feel bad because I went; I am and I will be part of Argentine football."